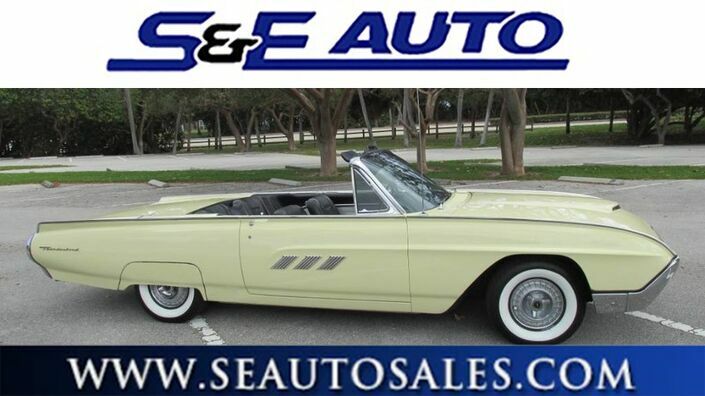 Walpole Mitsubishi is excited to offer this 1963 Ford Thunderbird. 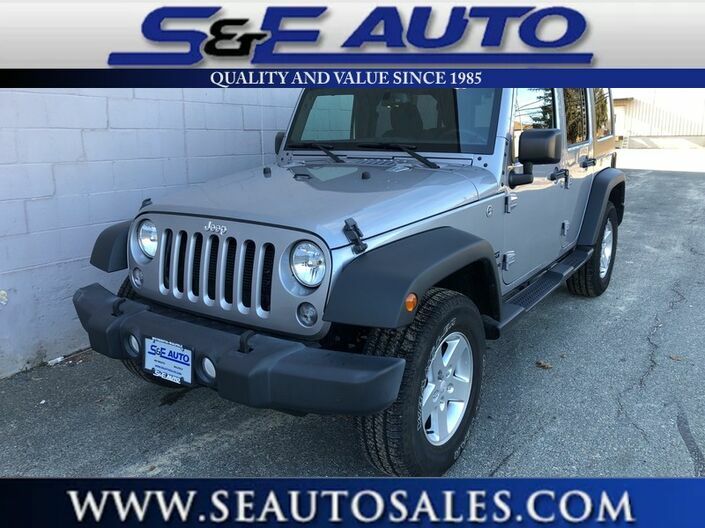 It's not often you find just the vehicle you are looking for AND with low mileage. This is your chance to take home a gently used and barely driven Ford Thunderbird. The Ford Thunderbird will provide you with everything you have always wanted in a car -- Quality, Reliability, and Character. You've found the one you've been looking for. Your dream car. The quintessential Ford -- This Ford Thunderbird speaks volumes about its owner, about uncompromising individuality, a passion for driving and standards far above the ordinary.  This outstanding example of a 2018 Ford Transit Van is offered by Walpole Mitsubishi. Contractors look no further! You cannot beat the price of this amazingly kept Transit Van. The low miles and flawless look alone should have this Ford Transit Van on your list of things needed for your business. There is plenty of space for storage with convenient hooks to strap just about anything down. Don't forget the BACKUP CAMERA conveniently located on the rear-view mirror!! You will not find a 2018 Ford Transit Van in this condition with so little miles for such an amazing price. There are many vehicles on the market but if you are looking for a vehicle that will perform as good as it looks then this Ford Transit Van is the one! This is the one. Just what you've been looking for. 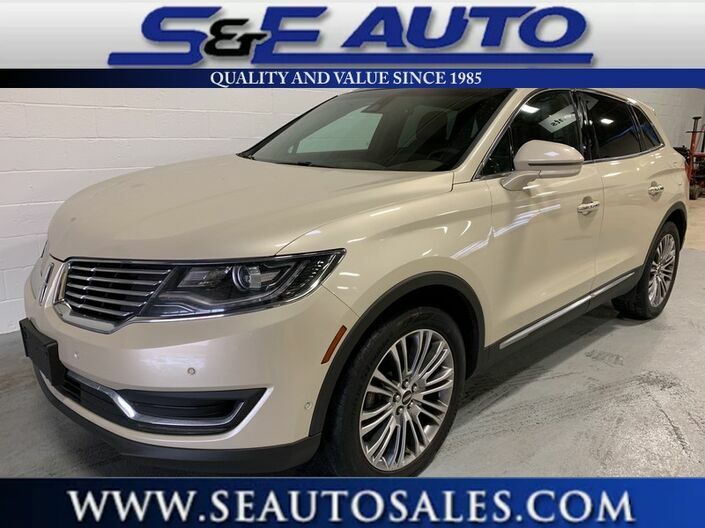 With quality in mind, this vehicle is the perfect addition to take home. This is about the time when you're saying it is too good to be true, and let us be the one's to tell you, it is absolutely true. 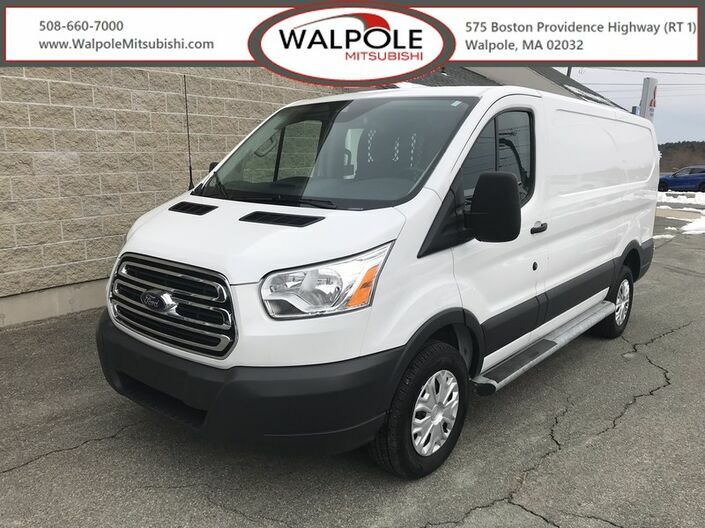 Come on by and shop with confidence this 2018 Ford Transit Van with only 12,392 miles located at Walpole Mitsubishi!! 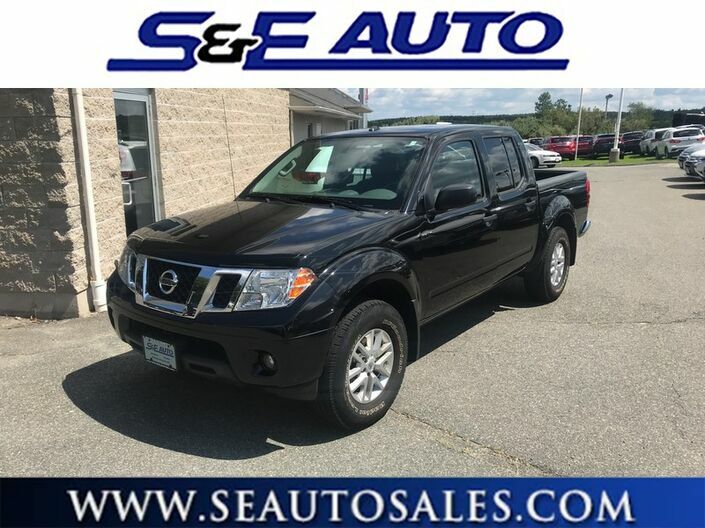 2016 Nissan Frontier SV Crew Cab 4x4 One owner clean Carfax with only 24k miles in SHOWROOM NEW CONDITION! 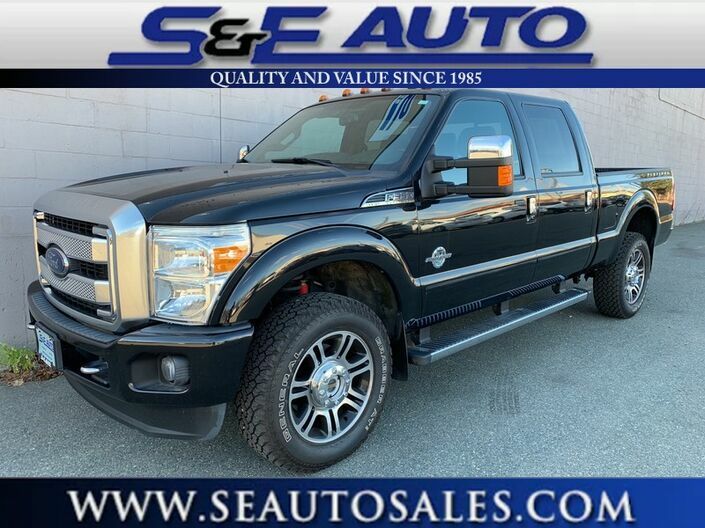 Comes well equipped with a powerful 4.0 V-6 engine, keyless remote entry, heated front seats, back-up camera, tow and trailer package, leather wrap steering wheel, rear parking aid, bed liner, bed extend er, alloy wheels and much more. Has the Nissan Factory Warranty till 60k miles and qualifies for a 100,000 mile bumper to bumper warranty. Comes completely serviced and ready to go. We accept all trades and offer financing with the lowest rates available plus approvals for all credit scores. 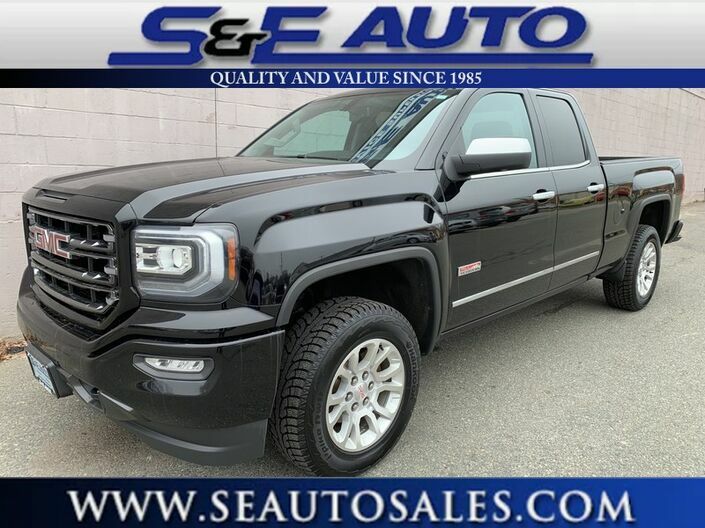 This is a very affordable 4x4 crew cab, save thousands compared to a Toyota Tacoma and get the same quality and reliability!! 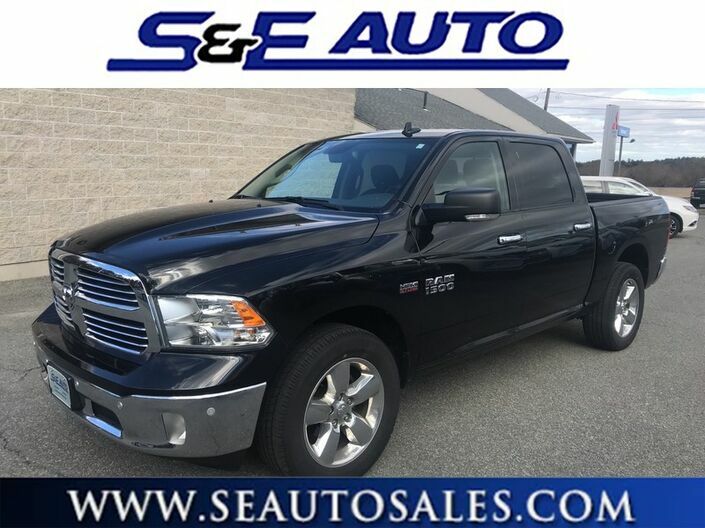 This is another great example of the high quality vehicles at S&E Auto Sales. 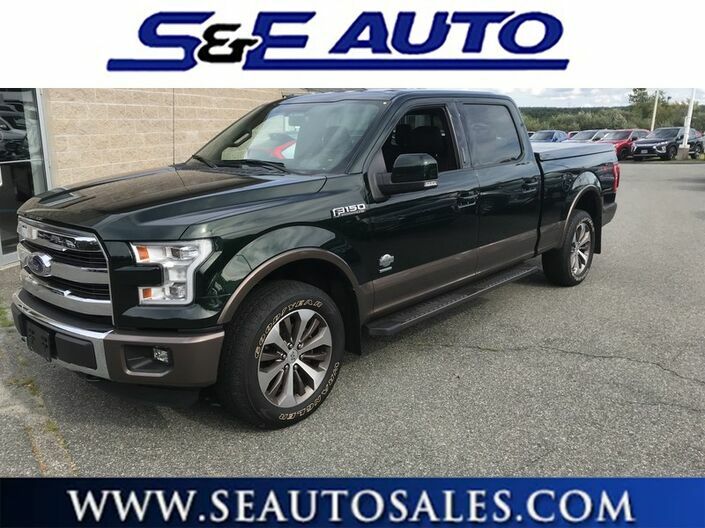 Call today to check availability and to schedule a test drive. We also offer credit pre-approvals and happily quote payments over the phone. CLEAN AND RARE!!! #6 OF 14. Motor and Paint work by Pettys Garage, 727 Horsepower! COA Included. If you're looking for the ultimate piece of Ford Performance THIS IS THE CAR! 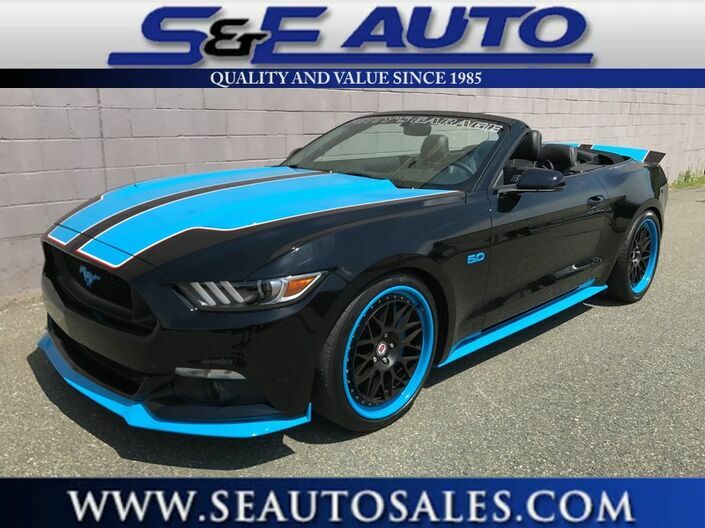 This 2016 Ford Mustang GT King Premier Richard Petty Edition is proudly offered by S & E Auto Sales Brand New. Featuring: Custom Paint, Convertible Roof, Navigation, Bluetooth, Shaker Speakers, Back Up Camera w/ Sensors, Pwr Heated & AC Leather/Suede Seats w/ Custom Stitching, Custom Gear Shifter, Traction Control, Sport/Sport+/Track Driving Modes, Wilwood Racing Brakes, HRE Performance Rims w/ Custom Paint, Richard Petty Hand Written Signature on Dash & Engine, Multiple Suspension & Steering Modes, Dual Climate Control, Push to Start Engine, Petty's Garage Windshield & Window Etching, Mirror Under Glow Mustang Emblem. This beautiful Ford Mustang convertible is proof that a car doesn't just have to be a means of transportation. Opulent refinements married with exceptional engineering make this the kind of car you'll want to own for a lifetime. ***All Preowned vehicles include 1 master key and remote , additional Key may be purchased at our dealer discount Floor mats or owners manuals are not included We do give what we get More information about the 2016 Ford Mustang: The 2016 Mustang may still have one of the most recognizable names in the automotive world, but with its current design, it's far more than just a pretty face and a familiar name. 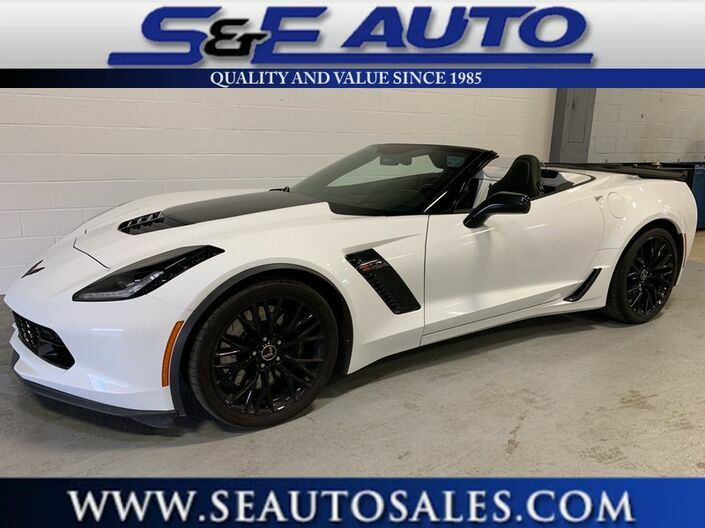 It represents one of the best value propositions for buyers who just want the fastest car for their money. There is no longer a "slow" Mustang and a "fast" Mustang; there are just "fast" and "even faster" versions like this Richard Petty 727hp version. 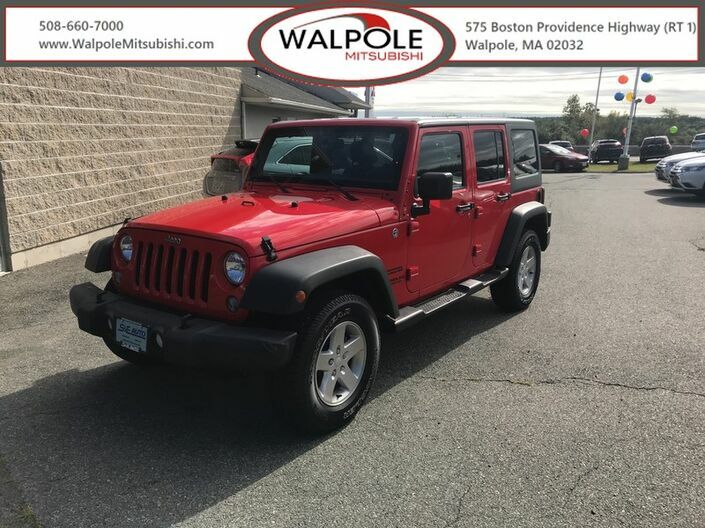 Thank you for your interest in one of Walpole Mitsubishi's online offerings. Please continue for more information regarding this 2011 Mercedes-Benz E-Class E 550 Luxury with 120,986mi. Opulent refinements married with exceptional engineering make this the kind of car you'll want to own for a lifetime. This Mercedes-Benz E-Class is equipped with AWD for improved handling. Whether you're faced with inclement weather or just out enjoying the twisting back road, you'll have the grip of AWD on your side. There are many vehicles on the market but if you are looking for a vehicle that will perform as good as it looks then this Mercedes-Benz E-Class E 550 Luxury is the one! The E-Class Mercedes-Benz has been a favorite of the mid-sized luxury segment throughout the model's distinguished lifespan. This model provides a luxurious merger of comfort, performance and technology that Mercedes prides itself on. The E-Class is available with luxuries including but not limited to dual-zone climate control, leather appointed seats as well as a host of safety features. These features have helped to make the E-Class a favorite among the luxury. Blu Emozione Mica on Nero Upholstery , Premium package, Drivers Assistance, Sport package with red calipers , Harmon Kardon 900 watt premium sound , Remote Start , 20" wheels, 1 owner, Clean Carfax History, $94000.00 Window Sticker , just serviced at Maserati Priced Thousands below retail This Maserati Ghibli S Q4 is for the discerning driver who demands the utmost of his vehicle. 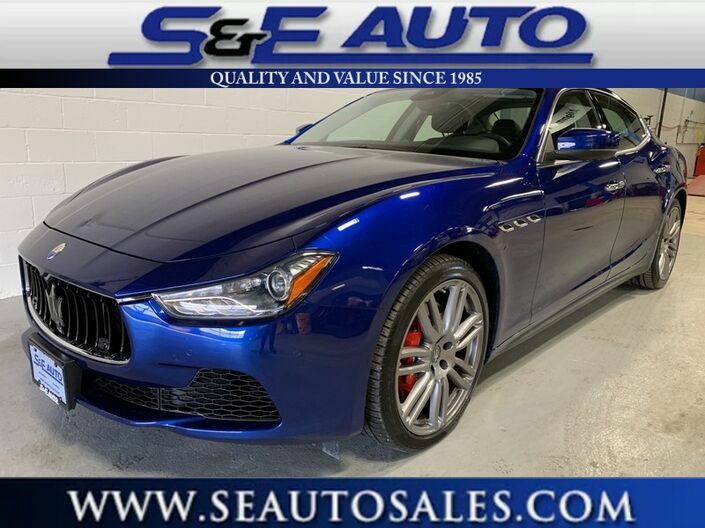 Navigate through all the icky weather with ease in this AWD-equipped Maserati Ghibli, and even get non-stop traction for your non-stop lifestyle! 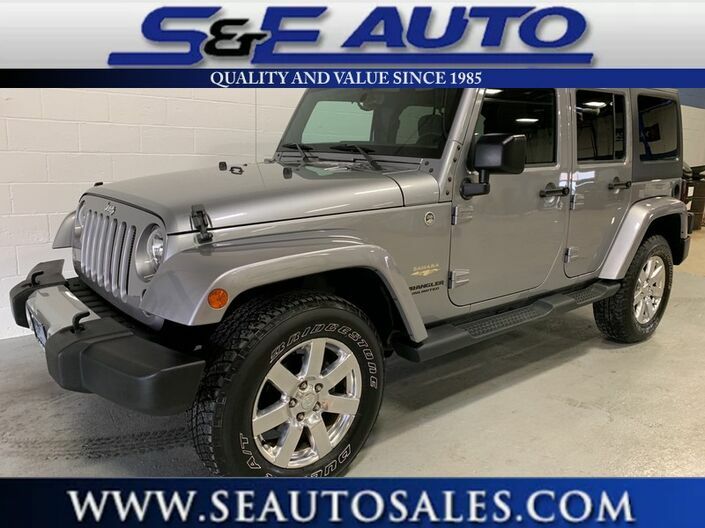 In addition to the amazing traction control, you may even qualify for an insurance reduction with this AWD vehicle. There are many vehicles on the market but if you are looking for a vehicle that will perform as good as it looks then this Maserati Ghibli S Q4 is the one! This is the one. Just what you've been looking for. 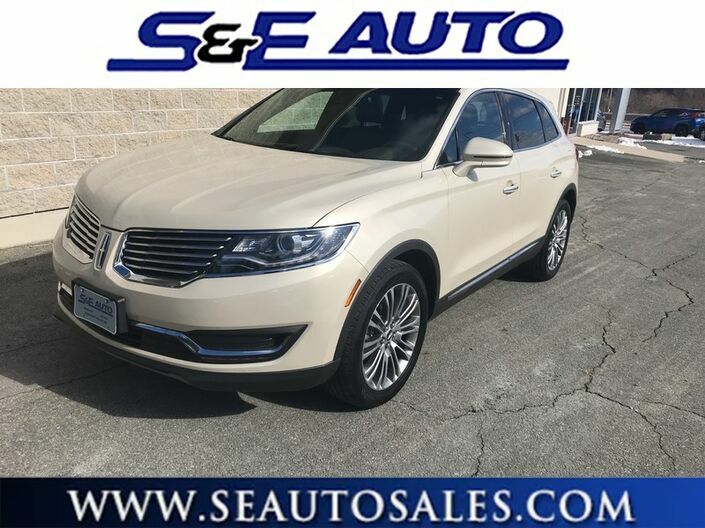 2016 Lincoln MKX Reserve AWD, One owner and clean Carfax with only 24,221 miles in absolutely showroom new condition! 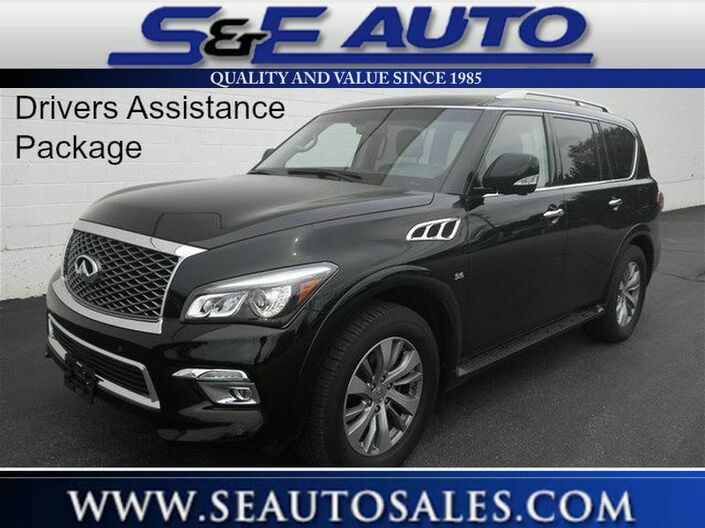 This vehicle is loaded with options including voice activated Navigation , Technology package with blind spot warning system, security canopy system, SOS post crash system, cross traffic alert, Panoramic sun-roof, push button start, remote start, back up warning system, heated and cooled leather seats , all weather mats and much much more. 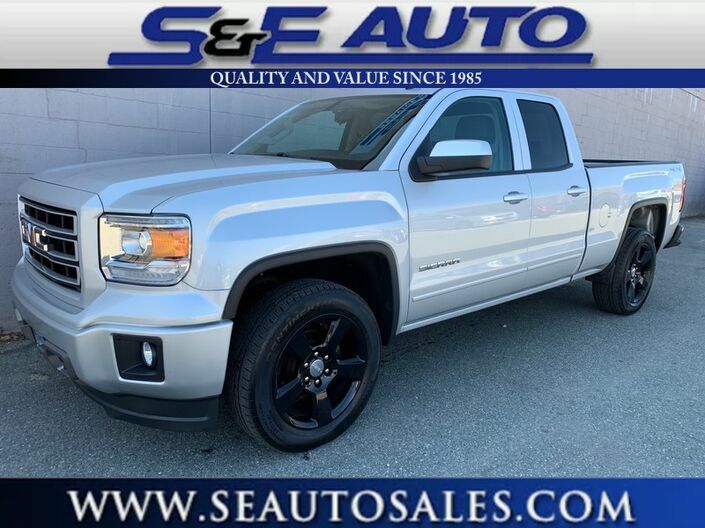 This is another great example of the highest quality vehicles sold at S&E Auto Sales since 1985 . We accept all trades and have the lowest finance rates available. We have approvals for all credit scores, call today to get pre-approved and set up a test drive.